Who is Transpacific Broadband Group International Inc.? The Company is a duly registered Clark Special Economic Zone (CSEZ) enterprise with Registration Certificate No. 95-53 dated 29 November 1995 and has a 25-year Lease Agreement to build, maintain, and manage a satellite earth station within the CSEZ. 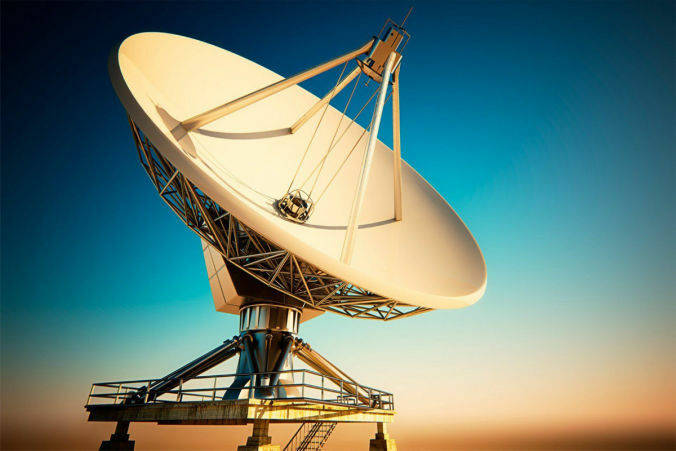 Sattelite technology is the ability to transmit and receive data from a relatively small satellite dish on Earth and communicate with an orbiting geostationary satellite 22,300 miles above Earth's equator. The orbiting satellite transmits (and receives) its information to a location on Earth called the Network Operations Center or NOC (pronounced "knock"). What does Transpacific Broadband Group International Inc. offer? 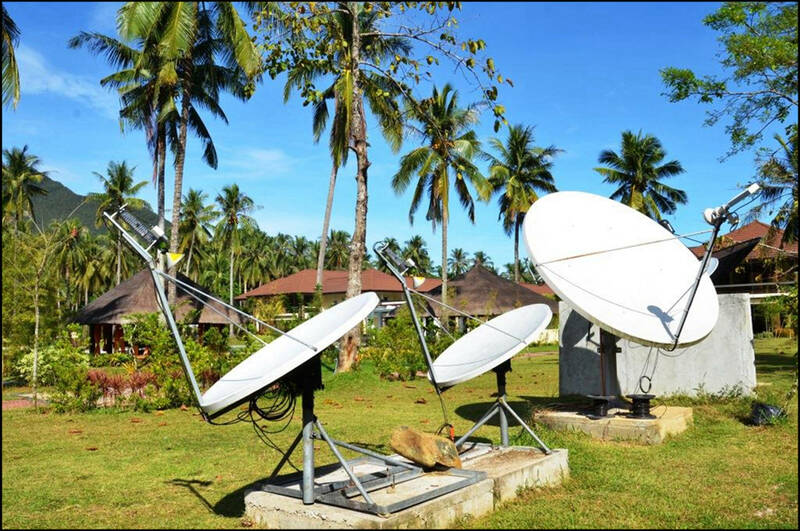 We provide VSAT-based internet services, wireless networking, educational programs, applications hosting, content conversion and video uplink services to local and foreign television channels.